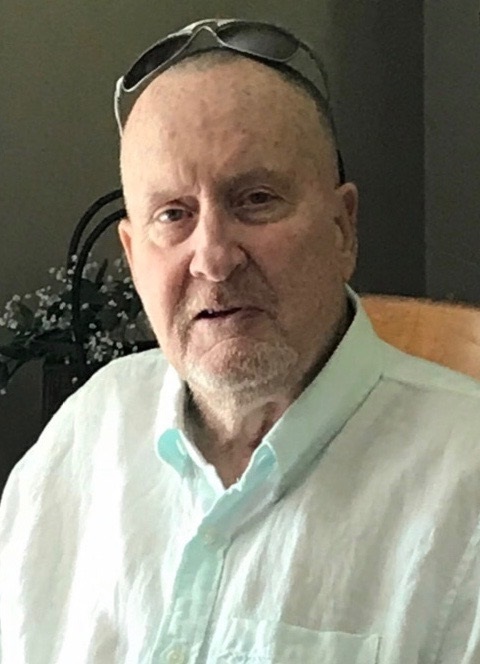 Donald “Donnie” Dewayne Garrett, 72, passed away suddenly on Thursday, March 28, 2019 at his residence in Rolling Hills, Pineville. He was born June 24, 1946 in Bud, WV and was the son of the late Marvin K. and Eloise Hash Garrett. Don was a graduate of Pineville High School. He was a Vietnam War Veteran. His career was in finance and banking and he previously worked at City Finance, The Bank of Oceana, and Ameri Bank. In addition to his parents, he is preceded in death by his son, Jeff, his first wife Linda, his sister Henrietta Ellison, his brothers Marvin Garrett and Freddie Garrett and his Father and Mother in Law Arnold and Zenith Harless. Those left to mourn his passing include his loving wife of 25 years Pamela Harless Garrett, son Todd (Tassie) Garrett, Daughter in Law Marcy Garrett, grandchildren Austin, Logan, Ethan, Kylie and Bailey Garrett, brother Gilmer Garrett, Sister in Laws Carolyn (Cameron) Hatfield, Brenda (Larry) Hood, and Carol Garrett, and several nieces and nephews including a special niece and nephew, Megan and Matthew Hatfield. Pallbearers will be Brian Mitchell, Rick Mitchell, Silas Mullens, Jamie Hood and Jeff Lovejoy. Honorary Pallbearers will be Randall Aliff, Sherman Taylor and Robert Craft. Don will also be honored by receiving full military graveside rights conducted at Palm Memorial Gardens in Matheny following the service.